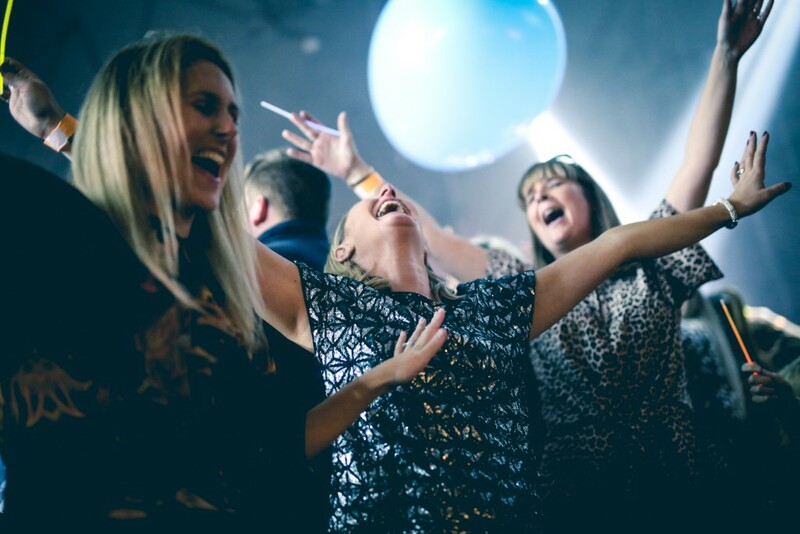 The action returns to Camp and Furnace, one of the region’s most iconic venues which has hosted some incredible Bongo’s Bingo shows during the last few years, and is the spiritual home of the ground-breaking concept. 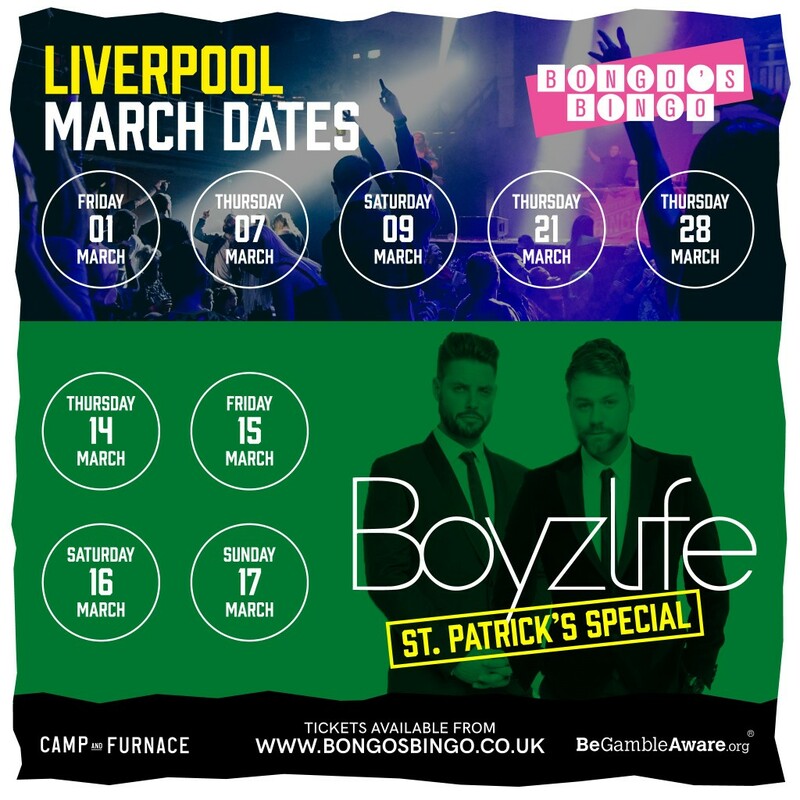 And it wouldn’t be March without some very special Bongo’s Bingo guests dropping in to help add an extra dose of magic across the fabled Guinness drinking – and extended – weekend of St Patrick’s Day celebrations. Irish sensations Brian McFadden and Keith Duffy bring back their electric performance packed full of chart-topping songs. Expect Westlife and Boyzone hits, including up tempo classics to beautiful ballads, and plenty of favourites for good measure from across the years. The duo combine to thrilling effect and will be bringing their amazing performance to Camp and Furnace, with four epic St Patrick’s Weekend shows across Thursday 14th, Friday 15th, Saturday 16th and Sunday 17th March.